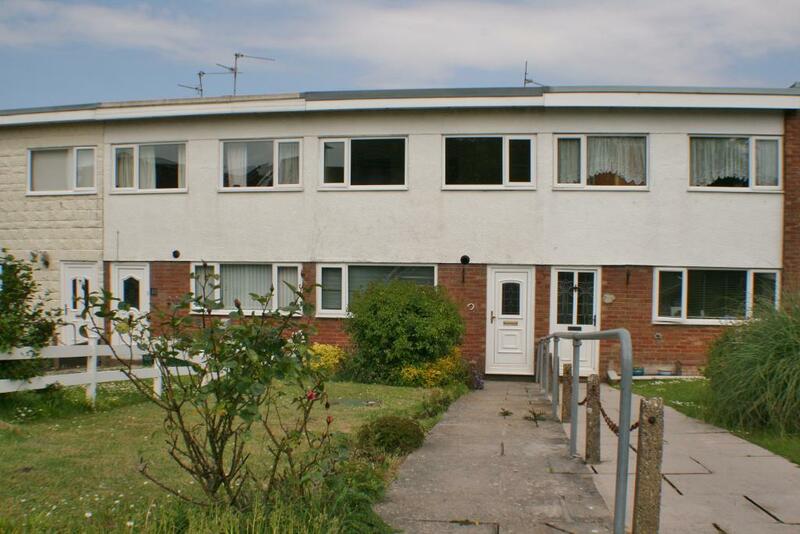 Fantastic opportunity to rent this 3 bedroom family home! A wonderful opportunity to rent this desirable three bedroom house located within the sought after area of Llandough. Recently refurbished with three good size bedrooms, a large kitchen diner, a spacious living room, front and rear gardens, uPVC double glazing and a new gas central heating system. Within walking distance of Llandough hospital and a short drive to Penarth, Cardiff bay, Cardiff City. This rare gem of a property ticks all the right boxes and will not be around for long. Council tax band D.
Let after the first viewing! More required!